Founded in France in 1909, Lelas has been a market leading manufacturer of industrial communications products for over 100 years. Their main principles which are ingrained into the company are; safety of communication, sound optimization and integration of the latest technology. We are pleased to announce the launch of the 229 Explosion-proof EEx IP66 telephone for wall mounting, both indoor and outdoor and for industrial/noisy environments. 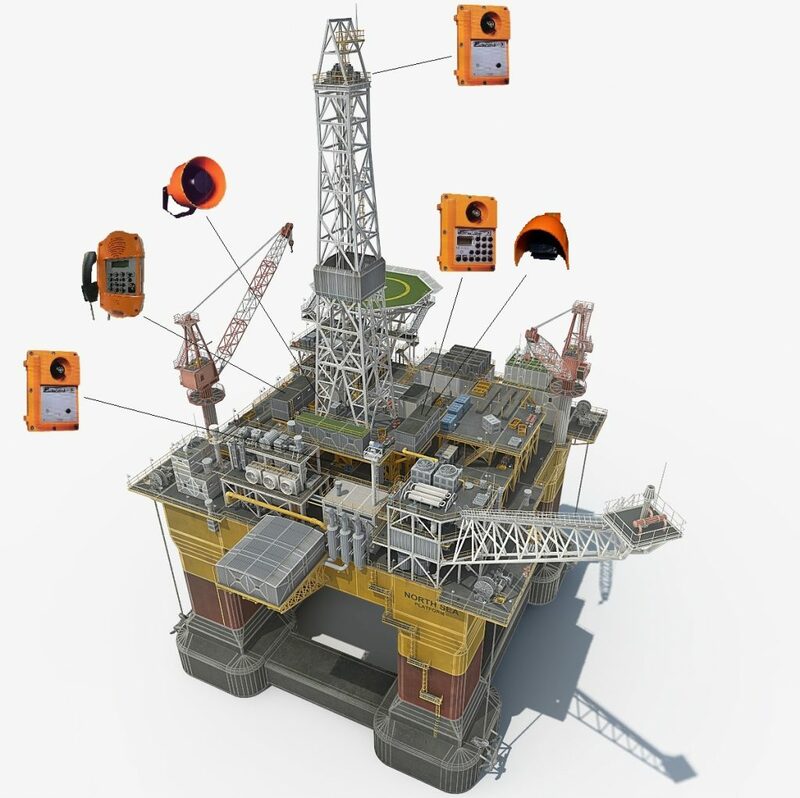 Low energy consumption with maximum power, a receiver adaptable to different environments, hands-free option, high degree of watertight protection and high shock resistance, optional IP version, parts easily removed for maintenance purposes. These important attributes included in the Lelas 229 make the most demanding customers choose this explosion proof telephone. 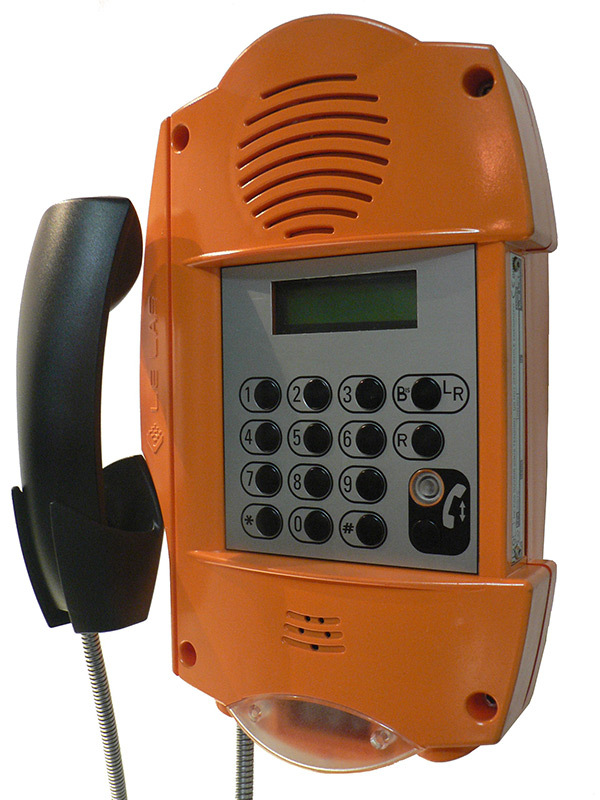 No other manufacturer has an explosion proof telephone which is as customizable as the 229! The Lelas 214 is an explosion proof telephone which is housed inside an incredibly robust enclosure made from cast aluminum. It has the loudest integrated loudspeaker, (optional) rated at 105dB from a 1 meter range, on the market. This coupled with the rugged enclosure makes this the perfect telephone or hands free intercom for the loudest and harshest of environments.